Raf Honigstein explains why a photo of Mesut Ozil and Ilkay Gundogan with Turkish president Recep Tayyip Erdogan is causing problems for Germany. 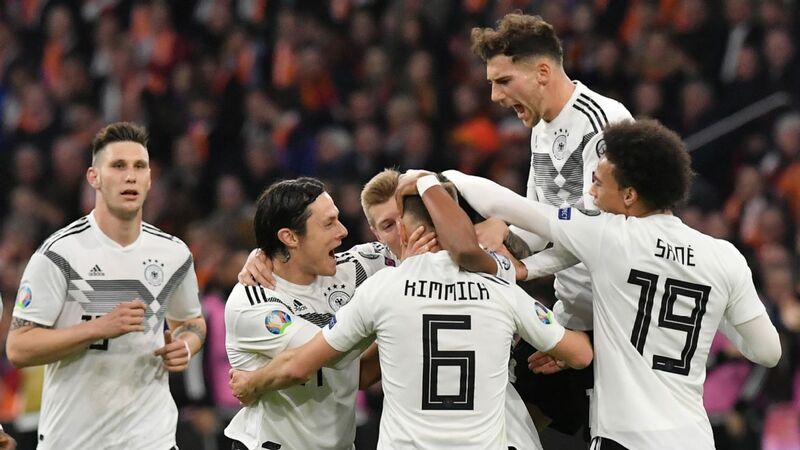 Three days into the World Cup, we've already seen club football arrogantly ride roughshod over national team concerns in ways that were not totally unexpected. Atletico Madrid's Antoine Griezmann used his presence in Russia with France as a marketing ploy to drive up viewing figures for his silly, self-demeaning "The Decision" carry-on while Real Madrid secretly snared Spain coach Julen Lopetegui on the eve of the tournament with wanton disregard for the inevitable fall-out. Bayern Munich getting in on the act, however, was a little more surprising. 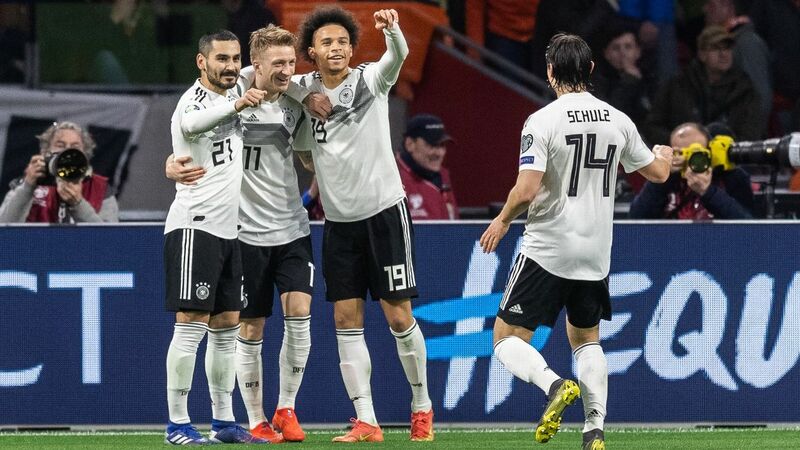 The idea that the perennial Bundesliga champions might actively undermine one of Joachim Low's most important players in the national team shortly before the Nationalmannschaft's opening game against Mexico would have seemed ridiculous. But that's precisely what happened when Bayern Executive Chairman Karl-Heinz Rummenigge insinuated that centre-back Jerome Boateng was surplus to requirements. "If an interested club comes along and Boateng expresses his desire for a transfer, then we will deal with the situation. However, it won't be a low transfer fee," Rummenigge was quoted by Munich-based reporters. 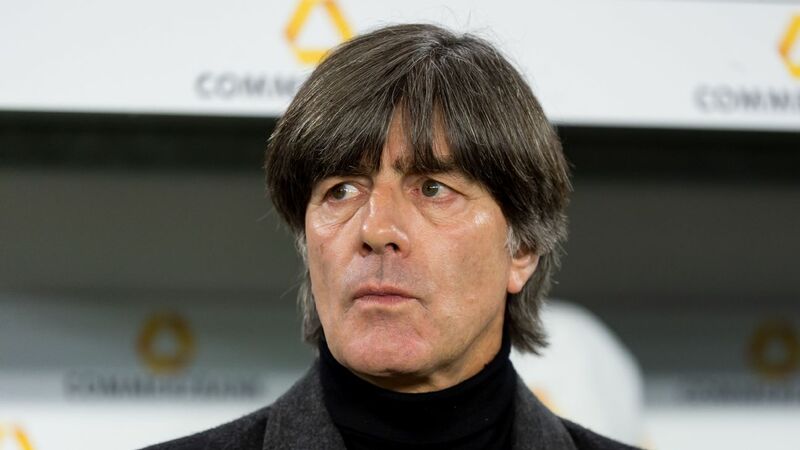 The former West Germany striker has Boateng to thank for not making more out of that remarkable and badly timed intervention. 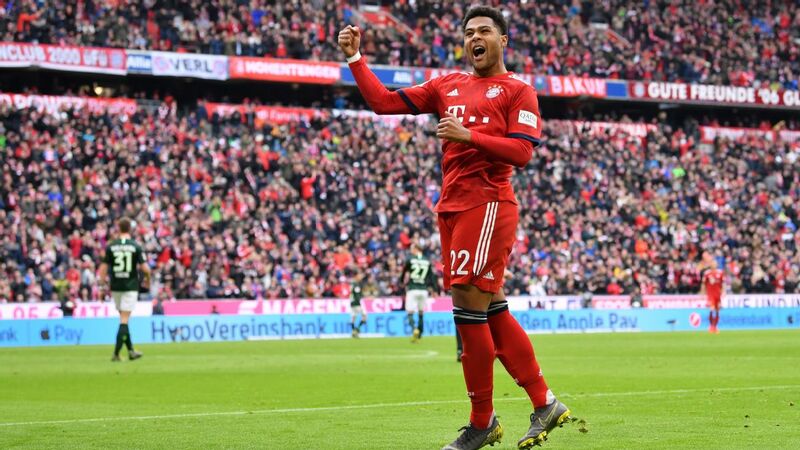 The 29-year-old did express his surprise at Rummenigge's statement but calmly refused to get drawn on the implications on his personal future at the Allianz Arena. "The World Cup is my sole focus," he declared serenely at Thursdays' news conference at Vatutinki. "Everything else doesn't matter." Boateng might really be too collected to lose much sleep over Rummenigge's stance but that doesn't make it any less strange. The usual way to sell one of your prize assets and key dressing room leaders is to do it quietly, without damaging the player's standing and his market value. Rummenigge, 62, has taken the opposite path. Why? The short answer is that the usual considerations only matter up to a point in this case. Both sides put forward different versions of the story, but they agree that Boateng and Bayern have undergone a process of disenchantment. Ever since Rummenigge publicly urged the player "to come back down to earth" over concerns of his travel-intensive off-the-pitch lifestyle in November 2016, the relationship has become much colder, bordering on sub-zero. Boateng, who felt he had done everything to accommodate Bayern's extensive marketing activities, especially in the United States, took it very badly when Rummenigge accused him of a lack of professionalism and of too much self-marketing back then -- a few days after their differences had seemingly been resolved in a private meeting. He felt unfairly treated, bearing mind in the club's willingness to overlook minor discretions from senior players in the past, and began to mull over a move abroad. Once again, double-standards seemed to apply. Whereas Thomas Muller could repeatedly talk of a potential change of scenery ("If life were to take me somewhere else, I'm sure I'd make myself comfortable," the forward said in September 2017, for example), Boateng's similar musings ("Taking the step go abroad once more is always at the back of my mind," he told Sport-Bild in December 2017) were not at all well received at Sabener Strasse. Leaving these turbulences aside, there are also more prosaic concerns on behalf of the club. Boateng turns 30 in September, he's been in Bavaria for seven years and he's missed big chunks of the last three seasons with a variety of injuries. Niklas Sule, his 22-year-old Germany teammate, has had a very good debut season in Munich. Bayern, unlike Low, no longer regard Boateng as indispensable in the starting lineup. The same is true of Thiago, who was also put in the shopping window this week. That it in itself is a disappointment for Boateng, too: after seven years of service and plenty of trophies, he didn't expect such ruthlessness from a club that prides itself on upholding family values. Rummenigge's stance reveals that Bayern often react much more emotionally than their image as one of Europe's best-run clubs might suggest. It speaks of a sense of impatience with a player who, they believe, has been flirting with other clubs a little too often, relative to his time spent on the pitch. What Rummenigge is effectively is saying is: "Put up, or shut up." Naturally, the player thinks the strength of that reaction is unwarranted. So how is this one going to be resolved? There is an army of agents and middlemen eager to make a transfer happen -- and to brief the press. But contrary to the reports, there are no negotiations with anyone at the moment. Since he's only interested in moving to a club of similar sporting prowess, the list potential buyers is very short. Boateng has been at Bayern long enough to know that things can change quickly, that falling out and making up is part of the corporate culture in Bavaria, too. After all, his contract runs until 2021. But a successful World Cup will bring his options into sharper focus. Staying in Munich continues to be strong one, Rummenigge's harsh words notwithstanding. Boateng is cool enough to perform in an icy climate.